whether it's for your arcanist, gadgeteer, or even super hero gaming! This and more are all at your fingertips. 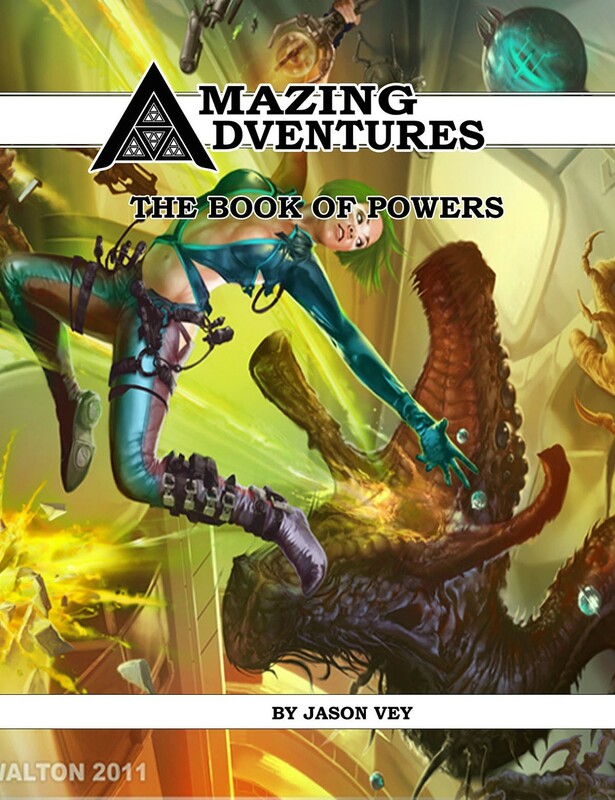 Take your campaign to the next level with the Amazing Adventures Book of Powers!